When the baby grows in the womb, their lungs will function. The oxygen and nutrients will be added to the child from the mother. The umbilical cord sometimes can cause threats to delivery. Here are some of the risks that doctors need to consider before you can help with childbirth. 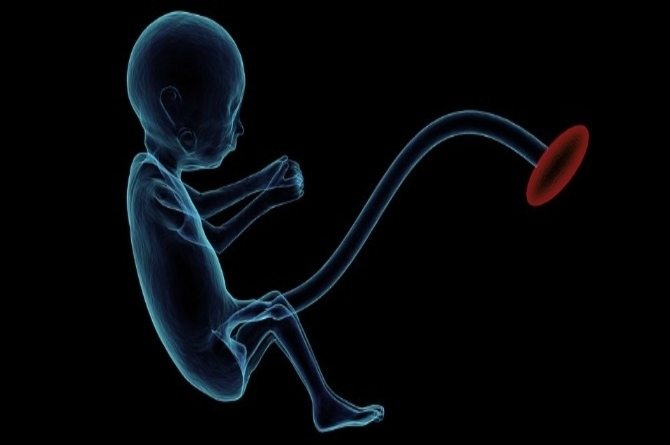 Sometimes during pregnancy, the umbilical cord is stretched out of the umbilical cord. This will cause the baby to hang up and prevent the oxygen requirement. In the Philippines, Lolio, the Asian Parent shared his experience in the Philippines. Due to birth complications, a third-grade hospital was admitted to the hospital. The baby was cerebral palsy due to oxygen contamination around the walls. You have to struggle with this disease for a lifetime. If you do not find it quickly, the baby can also die from the umbilical cord. Children who have children, such as big children or headbands, are more likely to have a cardiovascular risk. Regular flow controls oxygen, heart rate, and fetal development. Even if they can not do anything to prevent this, the famous gynecologist Dr. Michael Haggah says he does not care about this. "Breathe through the tube, but the mother of the umbilical cord valiyakatan baby oxygen cerukiratuenpatai Keep in mind that" the Los encelacai Dr. Parents.com - Mill raised the question to answer says that "during birth the baby's head emerge, the doctor, the baby's neck to the side with a finger up or see. That camayame belly Do you know whether or not encompass ulkoti, so gathered, out of the baby's head out to assume said "
If you want to kick the baby in the sanctum and swim around there, the risk of hip fracture is too high. Even if there are no nodules, it will be during pregnancy. Wat de ekspekt - Tin According to the usual length of cord is knotted irantayirattirku risk of a child, with the birth of tight. This will cause many problems for the child's health. My mother also enjoyed this when she gave birth to my brother. The baby's blood pressure decreased before getting ready for delivery. The doctor decided to do the emergency cesarean, feeling the caste of the crown. Pusubu's head was born with a poultry baby who weighed 10 pounds. * Barbara is not his real name.Although he does not like it, he believes that his story is a warning to the mothers.